Thanks be to God, we are steadily closing in on our initial fundraising goal of $50,000. Because of your ongoing generosity we will continue to foster the eremitic vocation in the Catholic Church: a vocation devoted to prayer for the greater glory of God, the good of the Church and the salvation of souls. If you would like to make a one-time or an ongoing donation to help our effort, look for the Donate button at the bottom of the page. 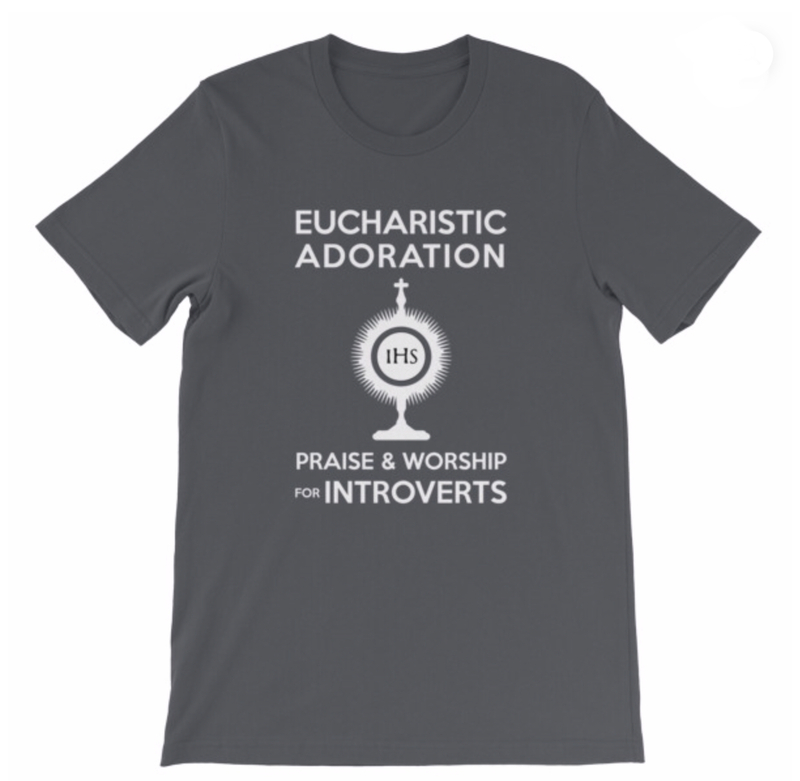 The folks at Nerdy Catholic Tees have created a T-shirt, 33% of the proceeds of which are being donated to Friends of Little Portion Hermitage. Please visit their site and order a T-shirt today. Not only will you be promoting Eucharistic Adoration, you’ll be supporting our worthy cause as well. Friends of Little Portion Hermitage would like to congratulate Fr. Robert Barron on his appointment as Auxiliary Bishop of the Archdiocese of Los Angeles! Kevin will be discussing ideas from his book “Faith at Work.” Kevin provides Catholics the tools they need to find a balance between faith and work, and ways they can represent the love of Christ, no matter where they happen to be. Catholics throughout the world are encouraged to honor the cloistered, monastic and eremitic life on Pro Orantibus Day, which is today. 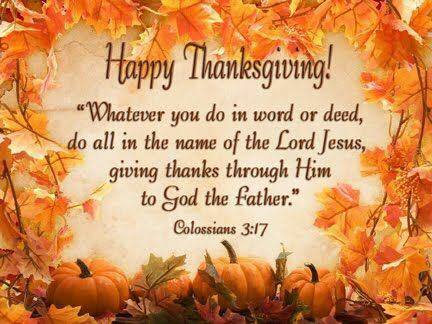 In observance of this special occasion, please pray for those who pray for us, especially any consecrated men and women in cloistered, monastic or eremitic (hermit) life in your own diocese. “The primary purpose of Pro Orantibus Day is to support–both spiritually and materially–the gift of the cloistered and monastic life,” notes Rev. Thomas Nelson, O. Praem., national director of the Institute on Religious Life. In 1953 Pope Pius XII instituted Pro Orantibus Day, also known as World Day of Cloistered life, to recognize those men and women who so generously give of themselves to this unique vocation and who each day, from the various convents and monasteries and hermitages spread throughout the world, offer their prayers unceasingly to build up the Kingdom. Pope John Paul II later expanded its celebration and encouraged the faithful to support this special vocation in any way possible. We praise and thank you for those sisters and brothers who have embraced the gift of the cloistered, monastic and eremitic life. Their prayerful presence is indispensable to the Church’s life and mission, and is the foundation of the New Evangelization. As we celebrate Pro Orantibus Day, let us honor the holiness and glory of the Blessed Virgin. May she, who was presented in the Temple, intercede so that many young people might dedicate themselves entirely to Your divine service by hidden lives of contemplative prayer and selfless sacrifice.